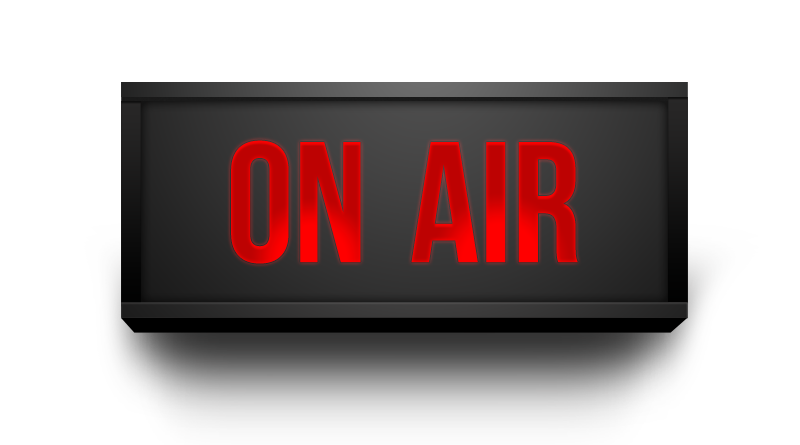 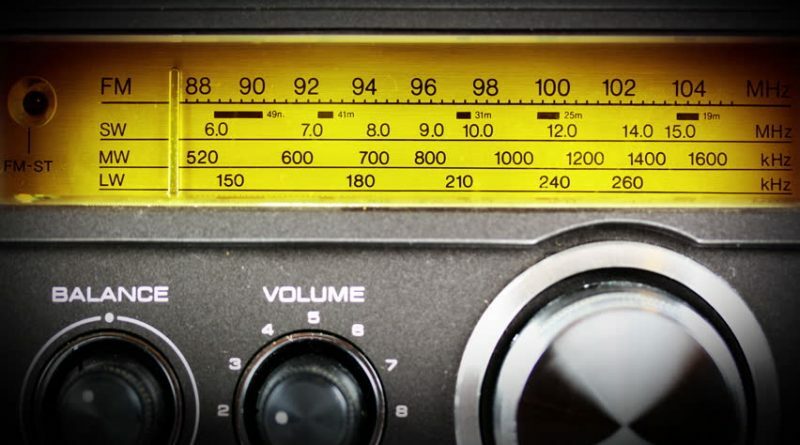 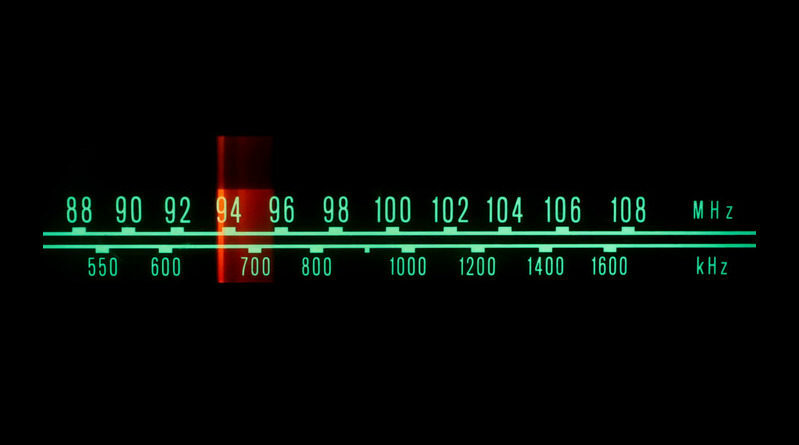 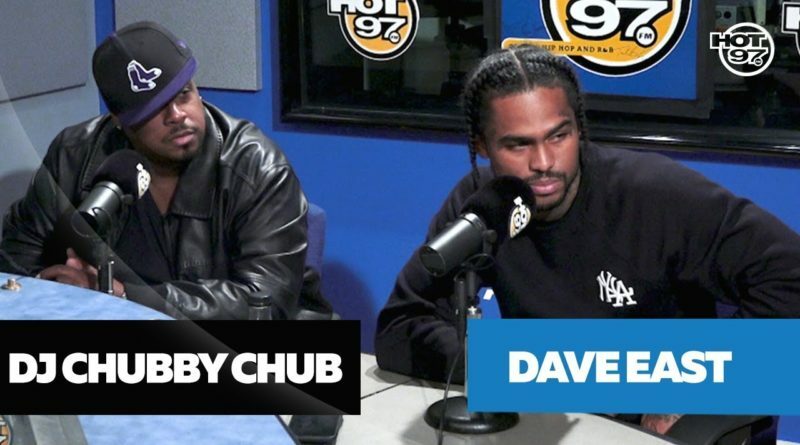 Dave East and DJ Chubby Chub sit down with Funk Flex to discuss the recent passing of Nipsey Hussle. 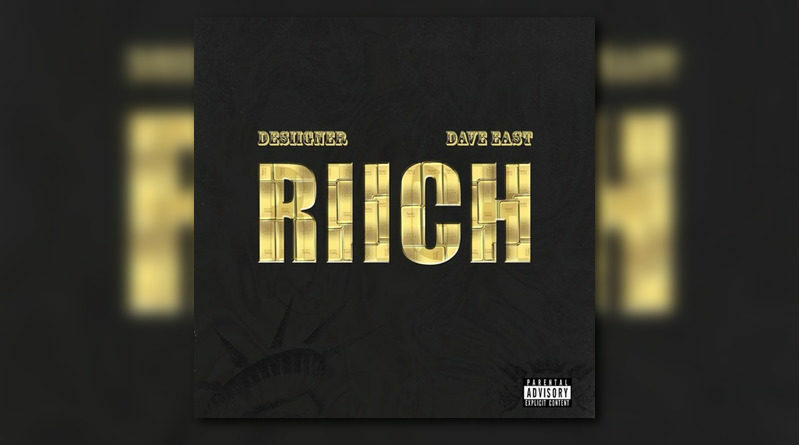 Brooklyn’s Desiigner connects with Harlem emcee Dave East for his new single, “RIICH”. 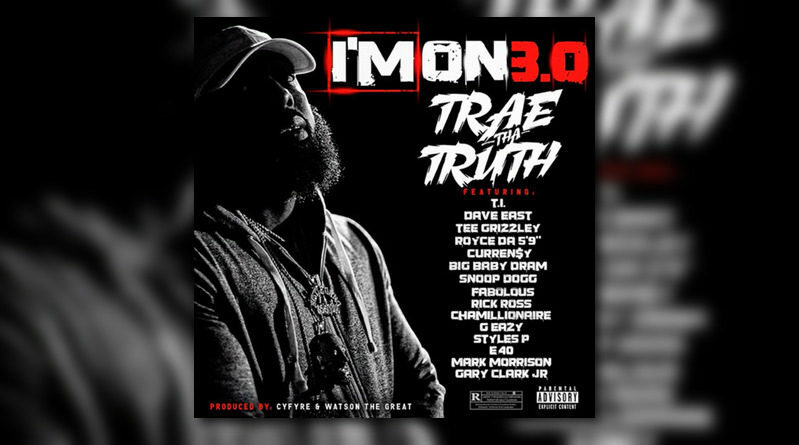 Trae Tha Truth drops a video for his massive posse cut, “I’m On 3.0”. 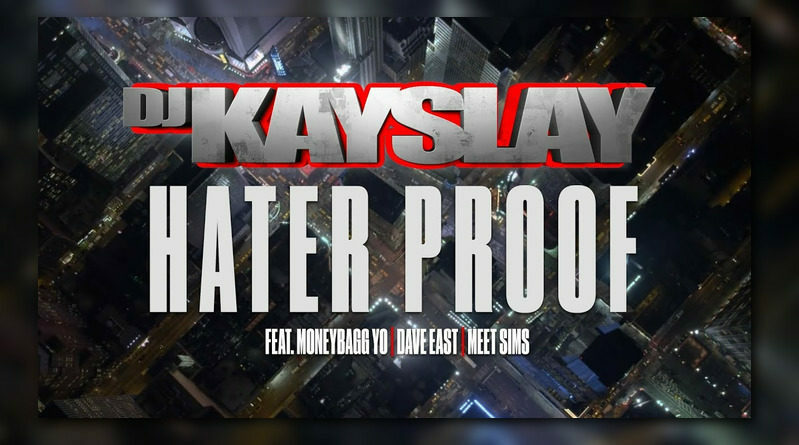 DJ Kay Slay delivers a video for “Hater Proof” off his forthcoming “Hip Hop Frontline” project, due out January 25. 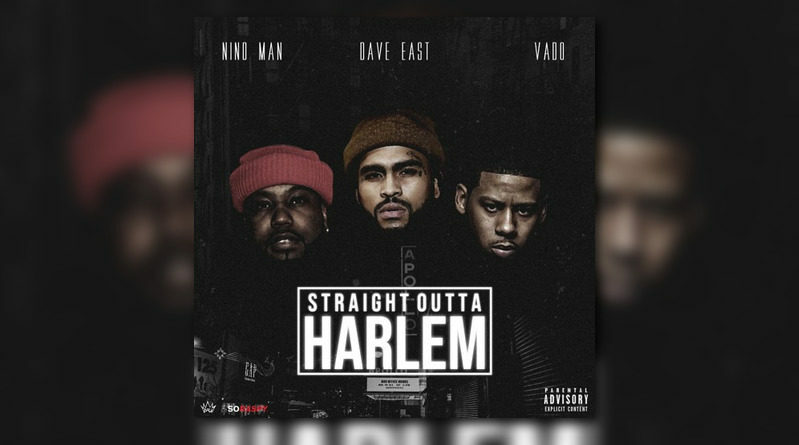 Nino Man connects with fellow Harlem rappers Dave East and Vado for a new joint appropriately titled “Straight Outta Harlem”. 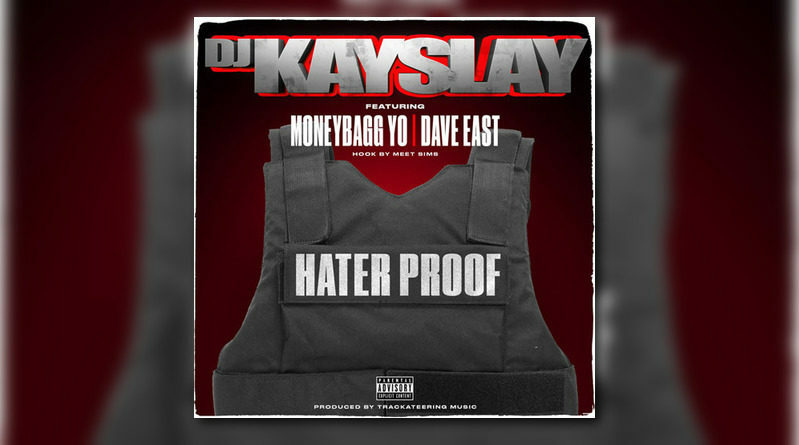 DJ Kay Slay recruits Dave East, Moneybagg Yo and Meet Sims for his new single, “Hater Proof”. 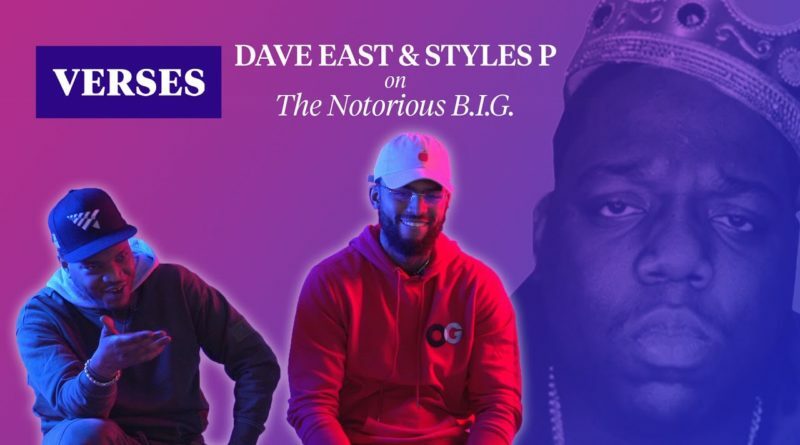 Dave East and Styles P break down their favorite verse on The Notorious B.I.G.’s “Last Day” for Pitchfork’s VERSES series. 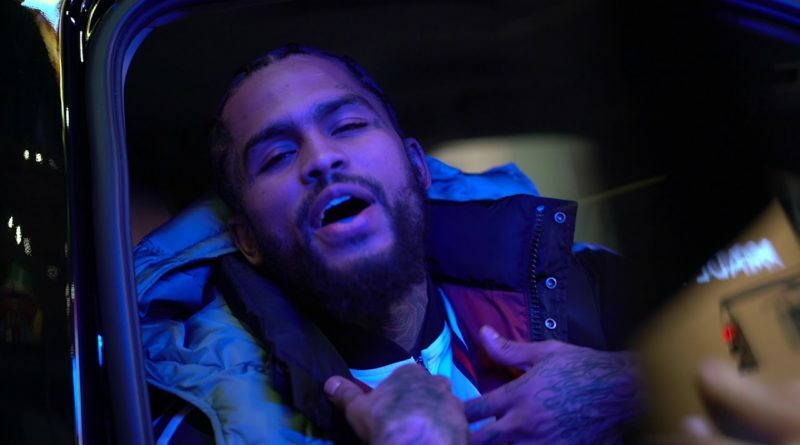 Harlem rep Dave East is back at it with a new track/video called “Wit Me”. 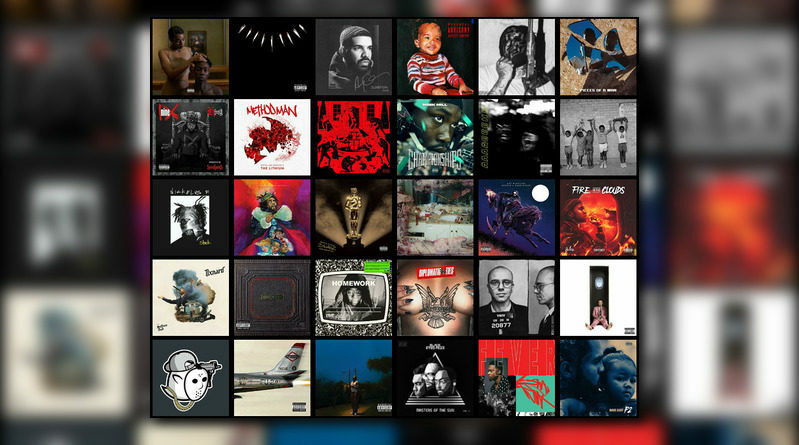 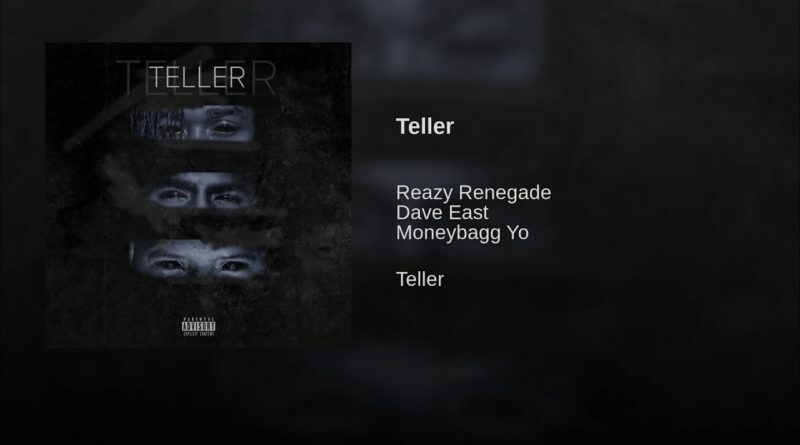 Platinum producer Reazy Renegade is joined by Dave East and Moneybagg Yo on his brand new single “Teller”. 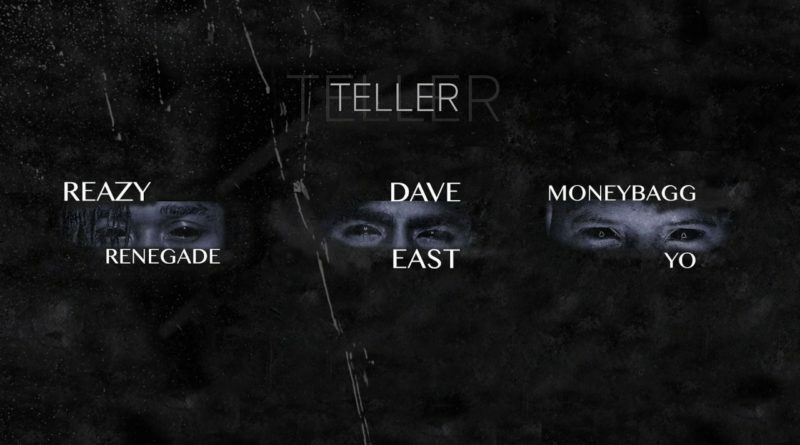 Producer Reazy Renegade recruits Dave East and Moneybagg Yo for his new single, “Teller”. 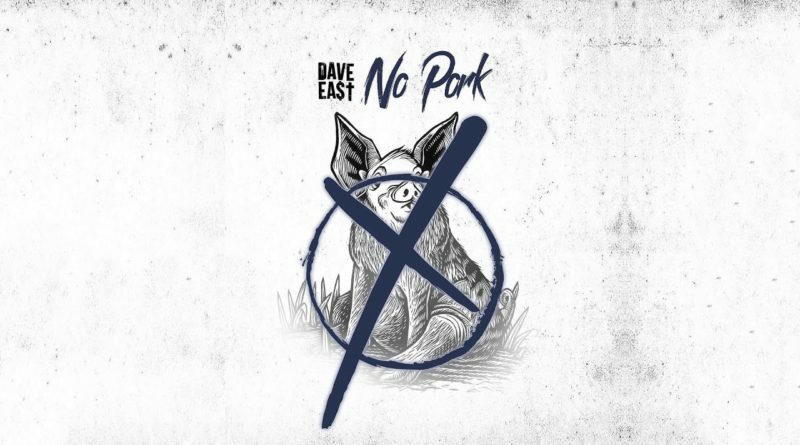 Harlem emcee Dave East is back in action with the Pat Beats-laced “No Pork”.